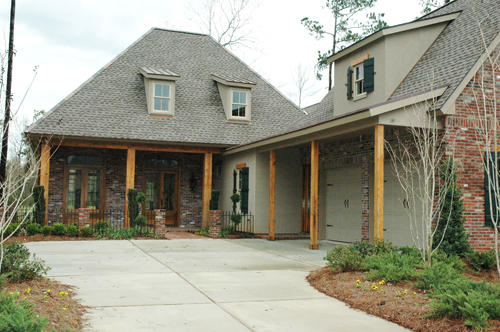 Upscale neighborhoods are constantly being developed throughout St. Tammany Parish. 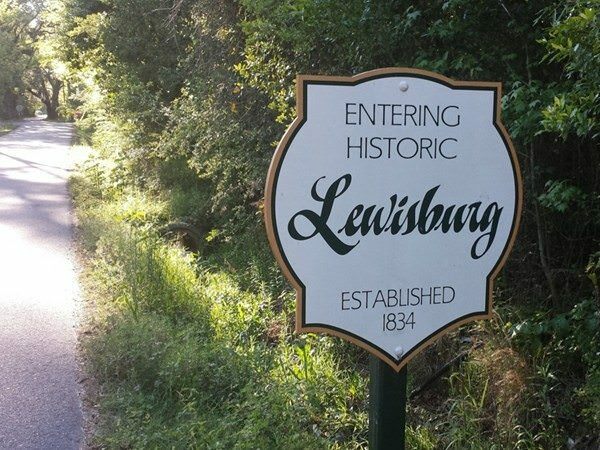 These communities can sometimes be master-plan communities, communities on the water (river or lake), or gated communities with 24-hour neighborhood security. 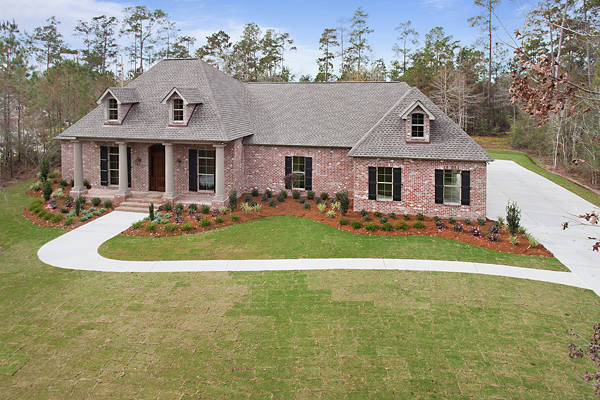 These neighborhoods offer many different sizes of lots and homesites on which to build. 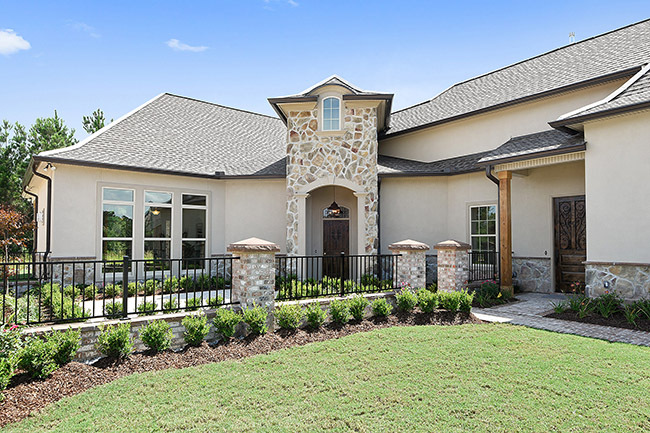 Some lots are already developed while others can be undeveloped land or acreage on which you can build not only a new, custom home but also a detached garage, workshop, or outdoor area such as a pool house or cabana. 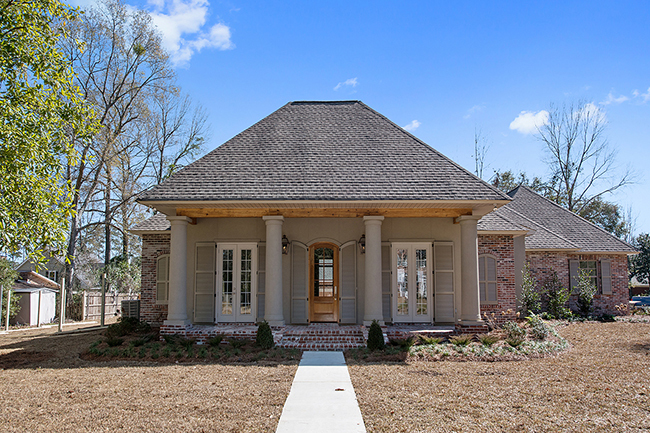 Ron Lee Homes builds in many of these new communities and we are constantly researching lot and land opportunities for our clients to build new, custom homes in Mandeville, Madisonville, Covington, Abita Springs, & even Folsom. 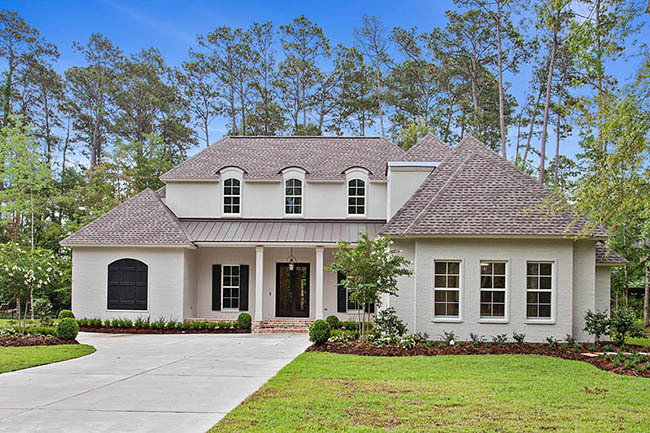 This page will soon include a list of neighborhoods which match our custom home product and have lots available for you to purchase and build with us. 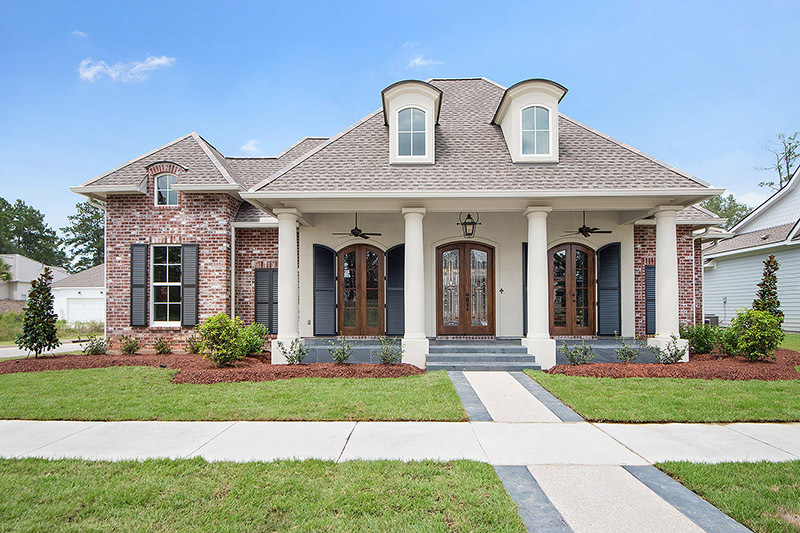 Below Is a List of Custom Home Neighborhoods in St. Tammany Parish!